By the end of this December, Mobile devices of Windows 10 will no longer be under the provision of Microsoft. Modifications in the software and security have still sustained though. Microsoft in 2017 has publicised that the organization will by no means generate and design more novel hardware or any sort of software for mobiles of Windows 10. For this reason, now on 10th of December, 2019 and onwards, these gadgets will not be supported as well as their updates related to security will be terminated. The last version, released by Windows 10 Mobile on October 2017 , was 1709 and its sustenance will be ended up by Microsoft on 10th of December, 2019 according to the recent last week update provided by Microsoft. Currently, suggestions for Android or iOS gadgets are being made for Windows 10 mobile clients by the Microsoft. One of the frequently asked question at Microsoft support portal portrays the obsolescence of Windows 10 gadgets as, we suggest that clients should go for the iOS or Android supported devices, as maintenance and sustenance for windows 10 mobiles have been stopped. Backup of some applications and settings of such mobiles will proceed till 10th of March, 2020 i.e. 3 months, after the removal of the provision by Microsoft till December. Microsoft states that even after clogging of the supervision a few of the facilities like backing up the data from the current smartphones and uploading a picture might remain functional for an additional year. Ending up of the provision of Microsoft for mobiles of Windows 10 is not surprising as it has also stopped supporting Windows 8.1 cell phones in the near past i.e. on 11th of July, 2017. Currently, the core interest and concentration of Microsoft is developing facilities and applications for iOS supported gadgets and cell phones. 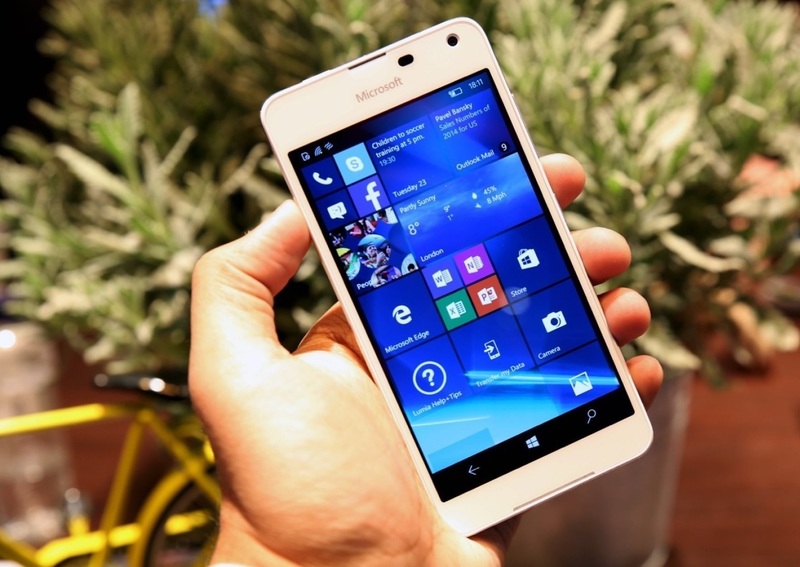 Now the clients of Windows 10 devices have to make a smart selection among Android or iOS supported cell phones.